The team at Pampered Pet Sitting offers the same type of high quality in-home pet sitting and dog walking care that you would give your own dog or cat. 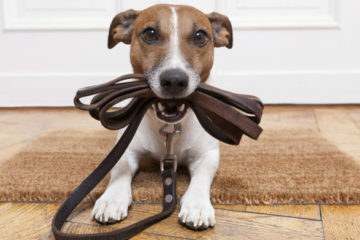 We are committed to the strictest professional pet care and dog walking standards and can assure you the most devoted, knowledgeable, and dependable care for your pets in the security of your own home. And also... did we mention, we really love pets? 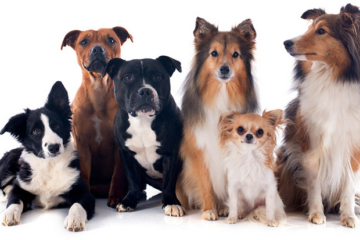 Your pets will be taken care of and loved like we love our own. 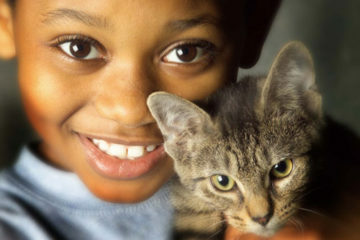 We are Smyrna's loving pet sitters of choice for 12 years running! Lori, got back home late last night after being gone 12 days. Just wanted to thank you and let you know that Debbie is absolutely wonderful. She took excellent care of my babies and kept me updated the whole time, even sent many pictures. Years of service and credentials to be proud of.